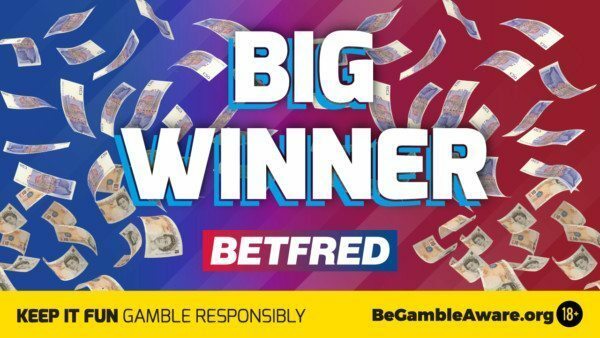 Pensioner Punter Wins Big After Backing The Girls In His Life! 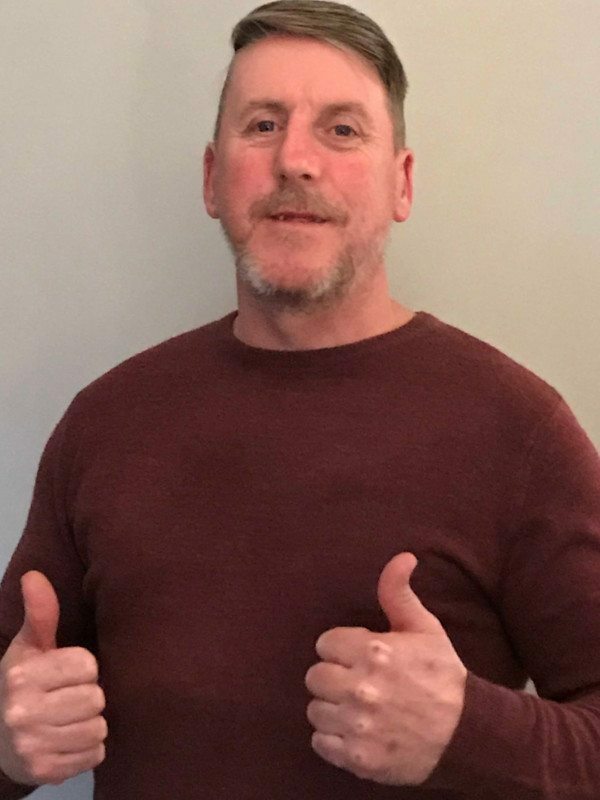 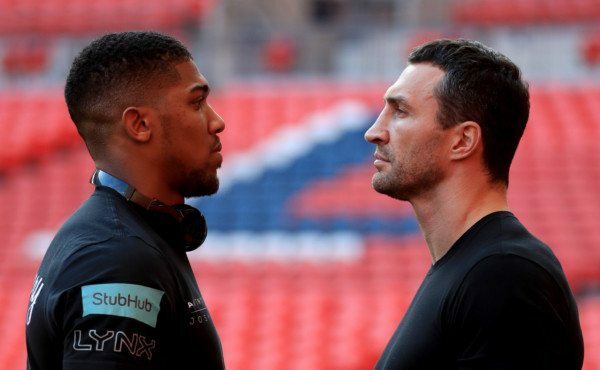 Betfred Punter Ready For Fight Night After Joshua v Klitschko Competition Win! 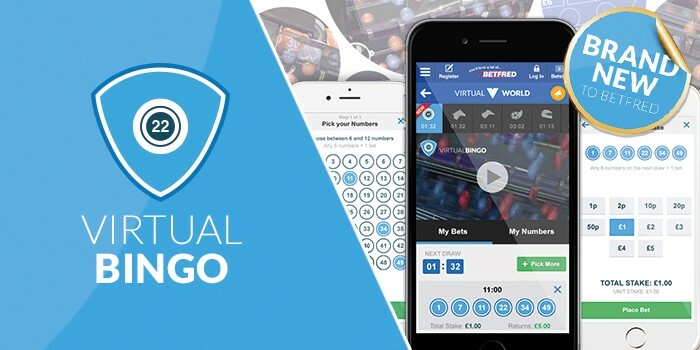 £20,000 Winner On Betfred’s New Virtual Bingo! 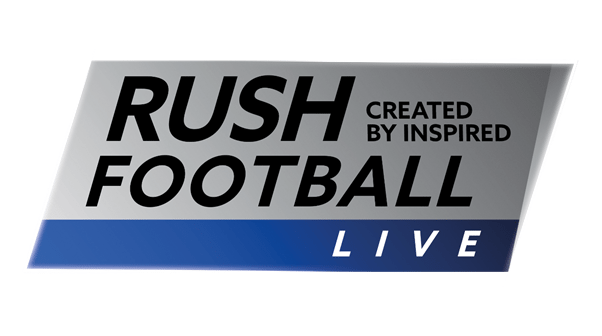 Coming Soon: Betfred Virtual’s New And Exclusive – Rush Football!